Dayton Music Insider: Women Rock the Weekend! 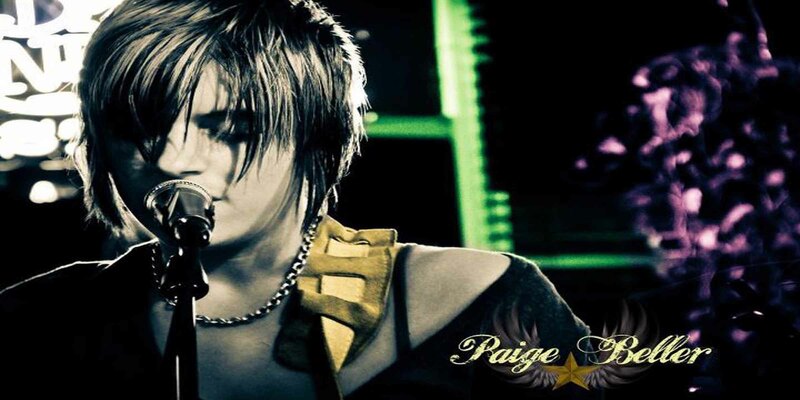 Source: Dayton Music Insider: Women Rock the Weekend! On Saturday, January 23rd, the air at Yellow Cab will be electric as the tension builds for the release of Take To Air, the sophomore album from Dayton natives, Nasty Bingo! 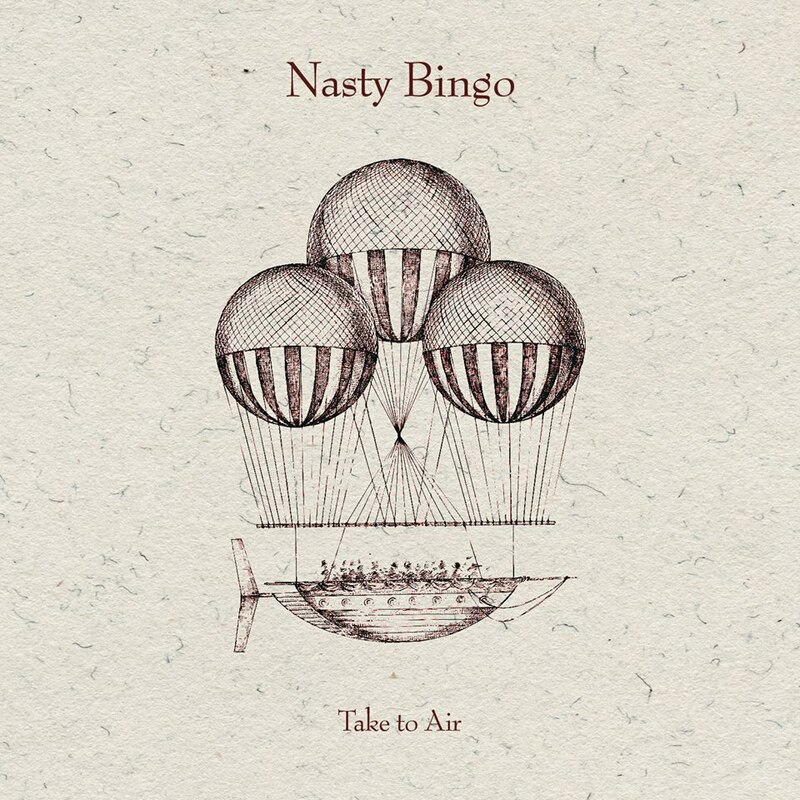 This week, we had the pleasure of listening to several tracks off Nasty Bingo’s new album, Take To Air, and we can’t wait for you to hear them! Square Roots Live presents “Forever Young” Celebrating the Music of Bob Dylan. On Saturday, December 5, nearly 30 local and regional musicians will gather at Square Roots Records in Troy for a one night only celebration of the music of Bob Dylan, with proceeds benefiting Stivers School of the Arts‘ Creative Writing Department in Dayton, OH! Since I started this column in 2003, I’ve received plenty of packages from career people realizing the lifelong dream of releasing their own CD. To be frank, these vanity projects are often not worth sharing with a wide audience. Other times, something special comes along — such as “Dark Stretch of Road,” the debut album from Tim Tye. He is a 61-year-old attorney from Oakwood. Tye recently discussed the stunning collection of roots-rock songs recorded at Refraze Studio in Kettering with producer Gary King and a musical collective dubbed Midnight Sky and featuring Paige Beller, Trey Stone, Tod Weidner and other local talent. Local attorney explores Midnight Sky | www.mydaytondailynews.com. The focus over here at Music Connection Dayton has moved away from featuring one, vote-selected band/artist each month and towards featuring specific genres. For the rest of 2014, I’ll be featuring a new genre(s) each month and several area artists who I think deserve your attention. This month, I’m featuring local Singer-Songwriters, and I’ll be releasing spotlights this week on three very talented individuals: Jayne Sachs, Paige Beller, and Will Cook!